MASSAGE CANDLES There are 34 products. This candle is more than meets the eye. Once lit, the sensual and invigorating scents of flowers, herbs and fruits fill the air. Orange, clove and lavender flavour. This candle is more than meets the eye. Once lit, the sensual and invigorating scents of flowers, herbs and fruits fill the air. Mint, rosa and orange flavour. This candle is more than meets the eye. Once lit, the sensual and invigorating scents of flowers, herbs and fruits fill the air. Grapefruit, palmarosa and petitgrain flavour. Indulge your love life with this warm and sensual candle massage aphrodisiac. These candles have an approximate duration of 36 hours. Vanilla, Chili and Ylang Ylang flavour. Indulge your love life with this warm and sensual candle massage aphrodisiac. These candles have an approximate duration of 36 hours. Lemon, Pepper and Eucalyptus flavour. Treat your partner with a perfect sensual massage. 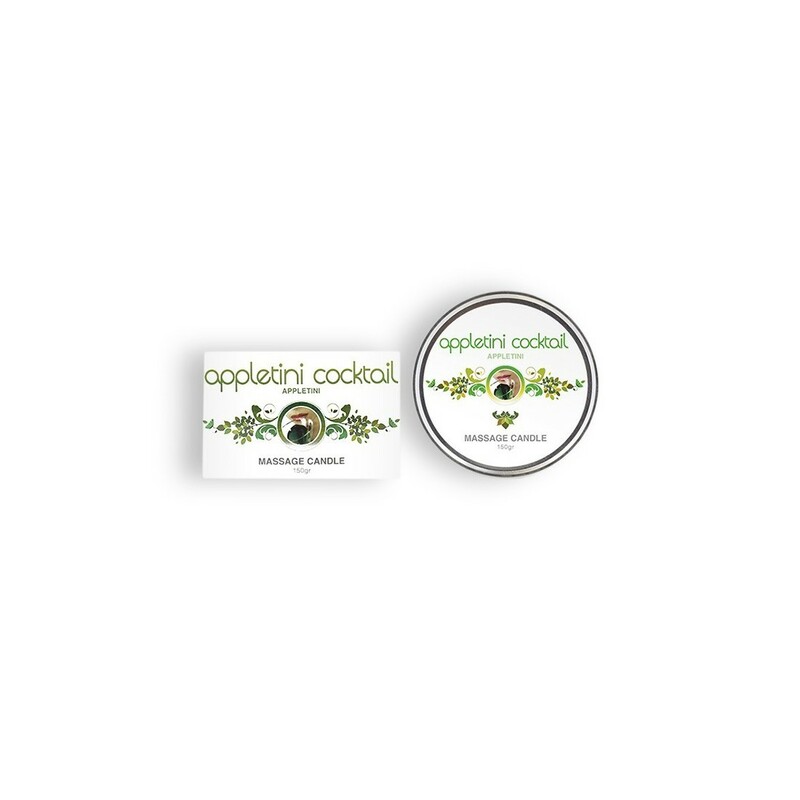 This blend of nourishing ingredients moisturizes and softens the skin and makes it smell like the appletini cocktail. Treat your partner with a perfect sensual massage. 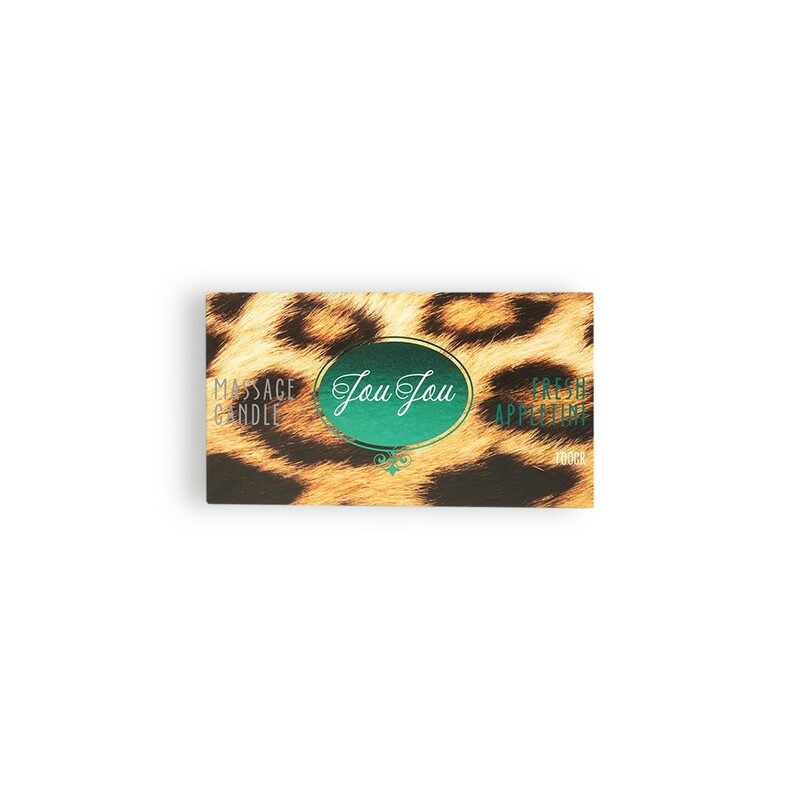 This blend of nourishing ingredients moisturizes and softens the skin and makes it smell like spring flowers. Treat your partner with a perfect sensual massage. 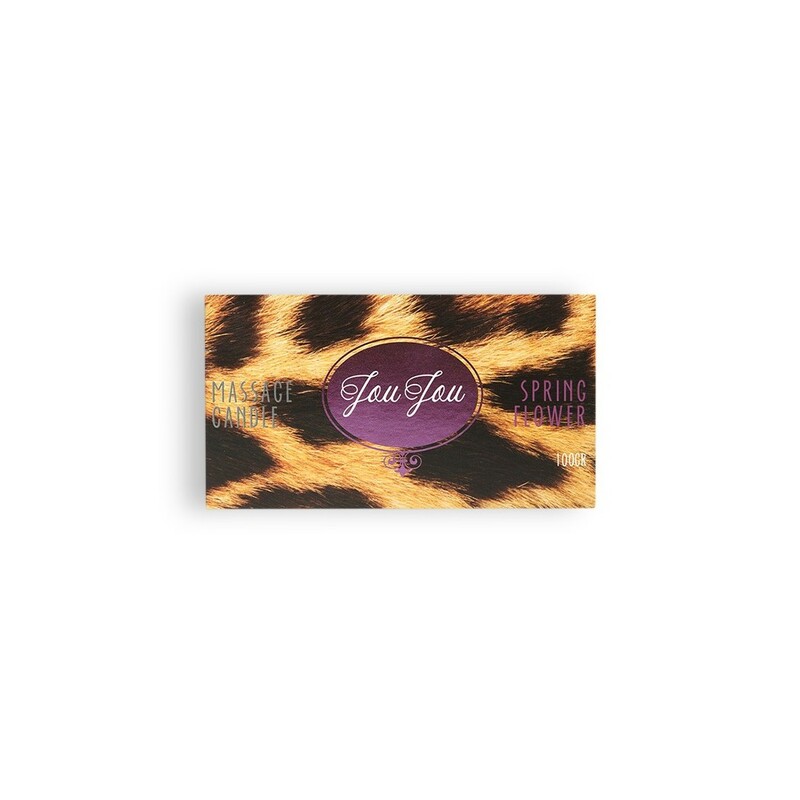 This blend of nourishing ingredients moisturizes and softens the skin and makes it smell like bamboo and orchid. 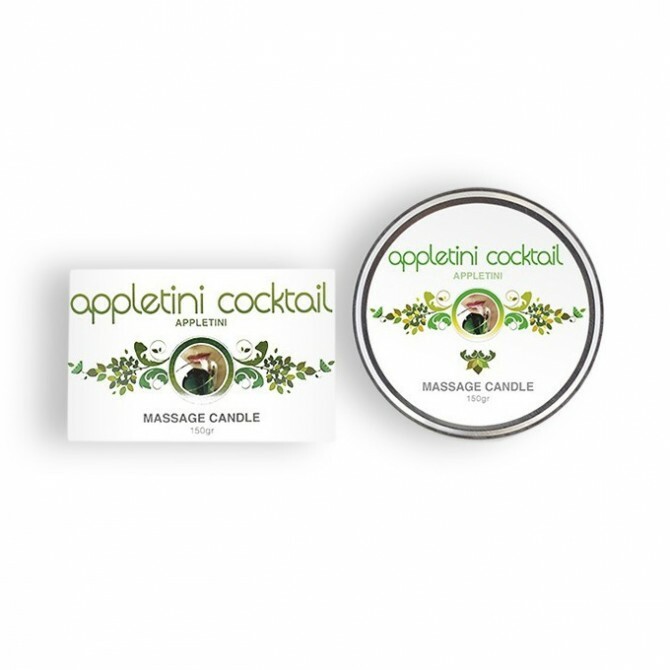 The JOUJOU MASSAGE CANDLE with appletini scent makes the perfect massage oil for sensual massages. 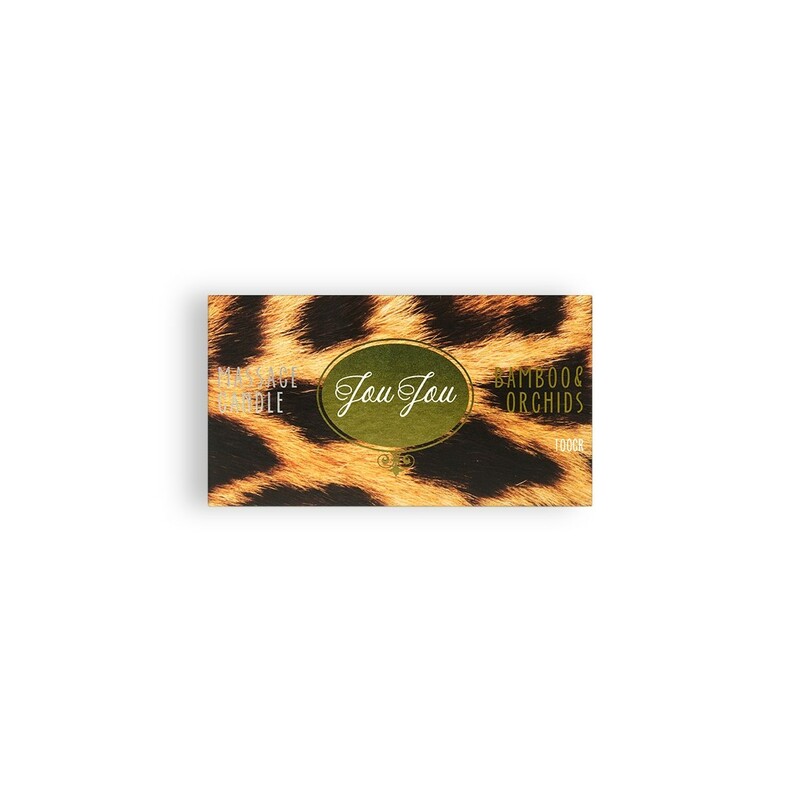 The JOUJOU MASSAGE CANDLE with a spring flower scent makes the perfect massage oil for sensual massages. 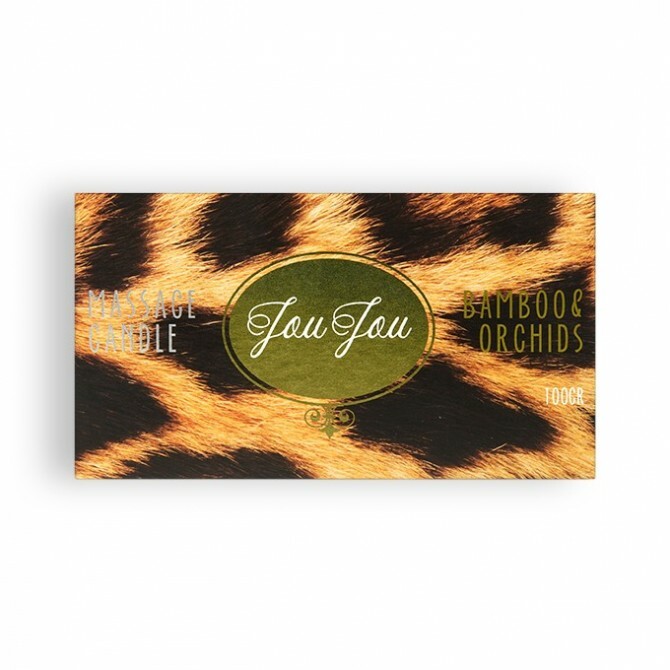 The JOUJOU MASSAGE CANDLE with bamboo and orchids scent makes the perfect massage oil for sensual massages. 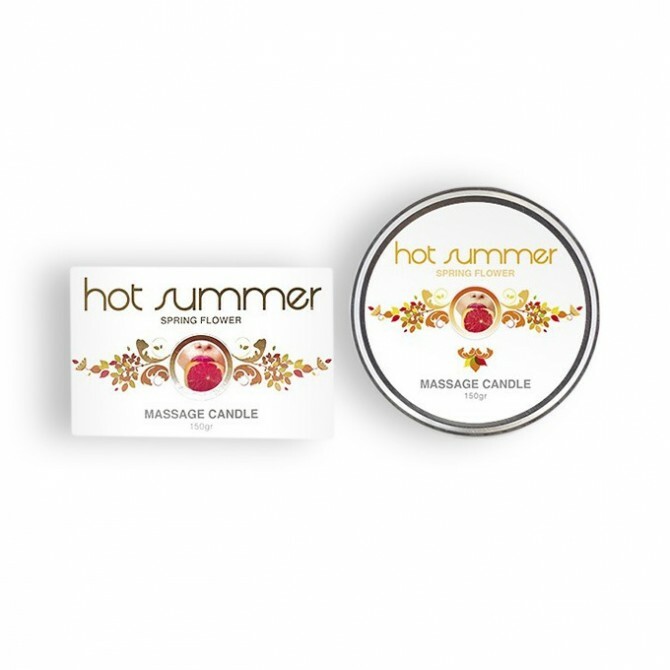 Surrender to the most pleasurable sensations with this kissable massage candle that has an exquisite strawberry flavour that you can feel, taste and kiss.